So, you think the Spinone may be for you? 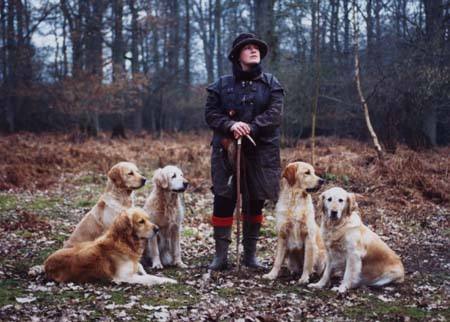 My first dogs in the late 70s were Labrador Retrievers from dual-purpose breeding. They excelled in the Obedience ring, winning many 1st prizes, in particular Bedeslea Kitty Fisher who qualified out of Novice Class into A. Photo above is Lucy Locket of Bedeslea, our foundation born in 1976. 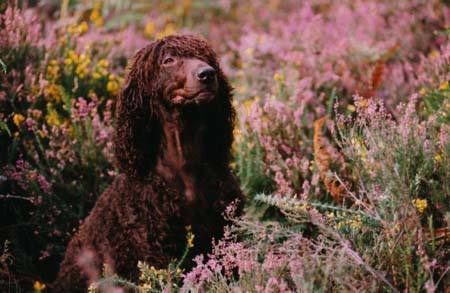 Brindleoak Precocious of Bedeslea joined me in 1996 from Kevin Holmes and this was the beginning of a love affair with the terrier group and their independent spirit and natural confidence. Spring was the matriarchal queen and a successful brood in one fell swoop. 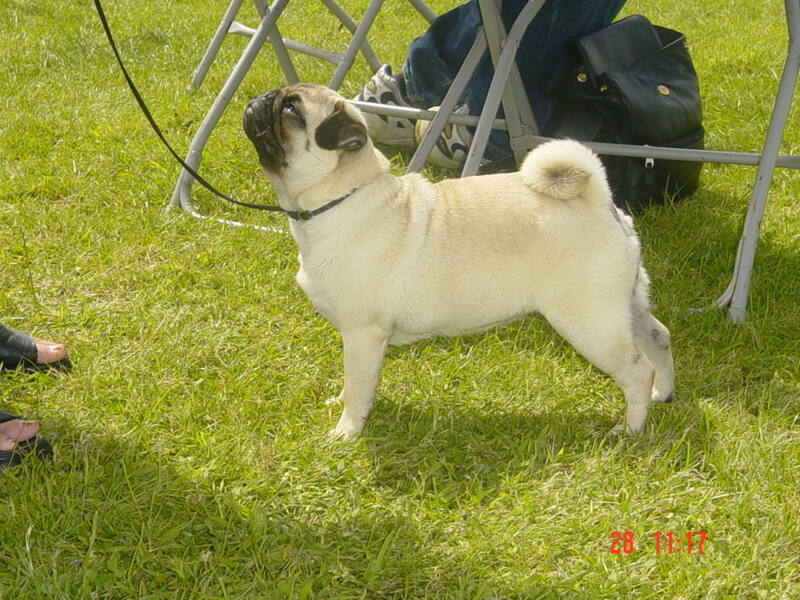 A number of generations unfolded over a ten year period, with many ch show winners and stars of the studio. The line came abruptly to a halt, which was a great sadness. I still miss the little minxes! Davmar Tango at Leconfield (bred by David Winsley) was owned by Bill Bryder, who in 1997 asked me to help him with the Sealyhams. I enjoyed the journey of getting to grips with the coatwork and together we showed Tango and her progeny - bred to help keep this charming breed from extinction. 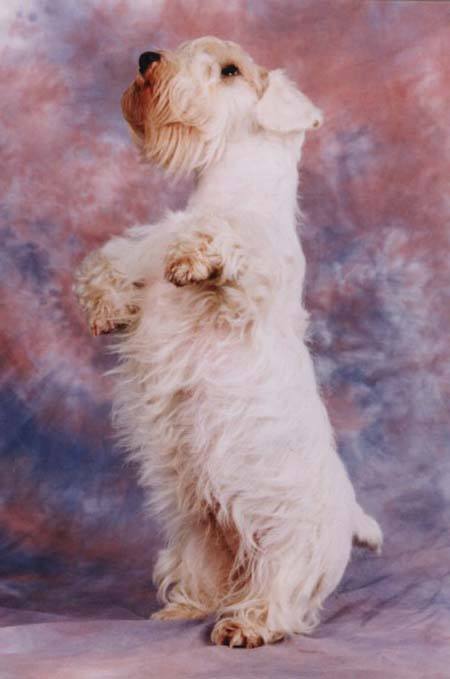 A number of successes came about in the short time I handled and prepared the dogs and as you can see, they were natural showmen for the camera! Pictured above is IWS Bedeslea Mardi Gras and Oriental Chocolate Tortie Bedeslea Banoffee who was one of the last of my long association with Siamese and Orientals (since 1981). 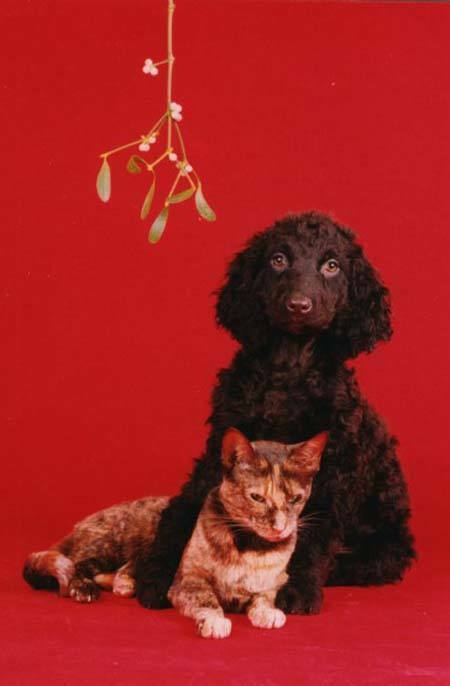 For a number of years I enjoyed the challenge of breeding pedigree cats and working towards championship status with the beautiful Oriental Cinnamons. 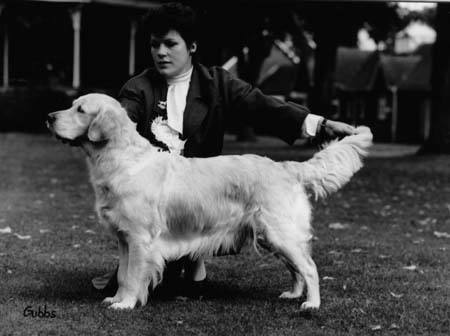 Banoffee was the daughter of Heijac Katarina, who gained a number of Merit Awards. Sadly, an encounter with FIP hit the family hard and a number died almost immediately in 1999. Such elegant and amusing characters - sorely missed. Such a fabulous girl and the trouble-maker with the terriers! She drove them a merry dance all around the house! 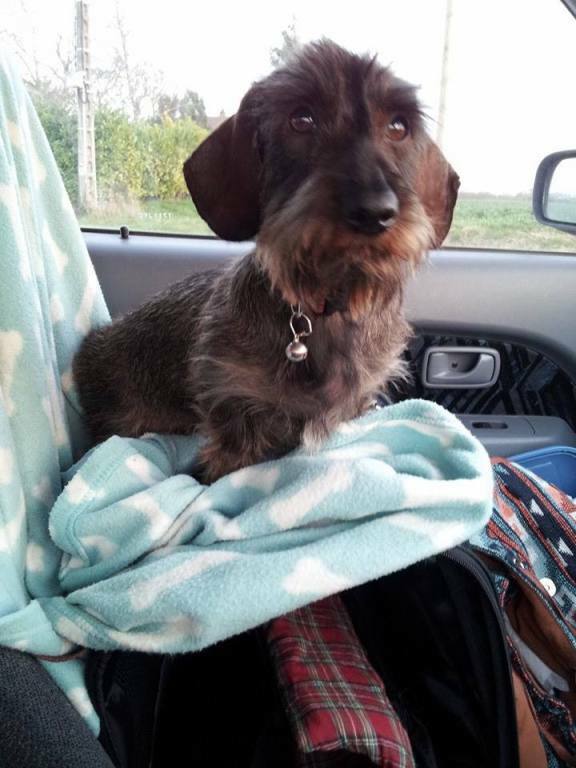 Dora was bred by Sarah Dumper from her super female line and she hit the show scene in Puppy classes with a roll that never ended. A 'one off', but the instigator of my fascination with the Toy breeds. I can see another one joining me at some time in the not too distant future! 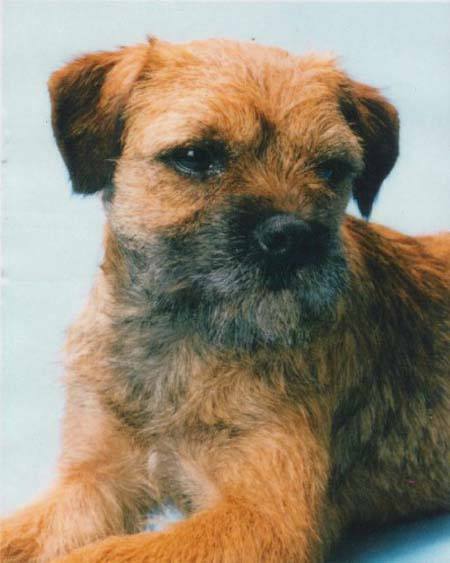 In 2011, Trixhund Xhibitionist at Bedeslea joined me from David Lewis and Terara has become my 'heart dog'. The foundation of my miniature wirehaired dachshund family. The above images are just a selection of the dogs and cats that have shared my home since the Bedeslea affix came into being in 1977. 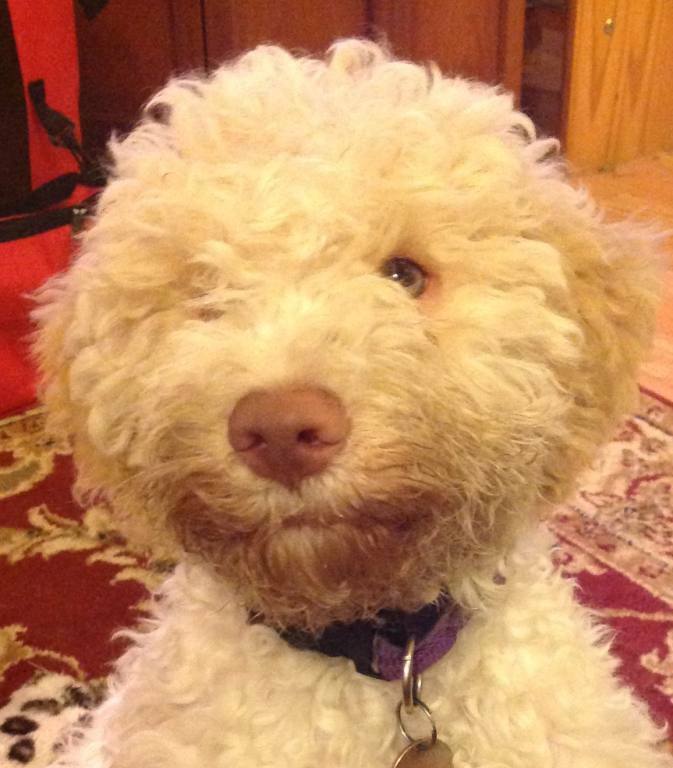 In April 2016, Timtaurn Two To Tango With Bedeslea, Lagotto Romagnolo, joined me and what a terrific time we have had getting to know each other! Tango is fast, focused and full on! Watch this space!